My Three Favorite Twitter Chats This Summer. 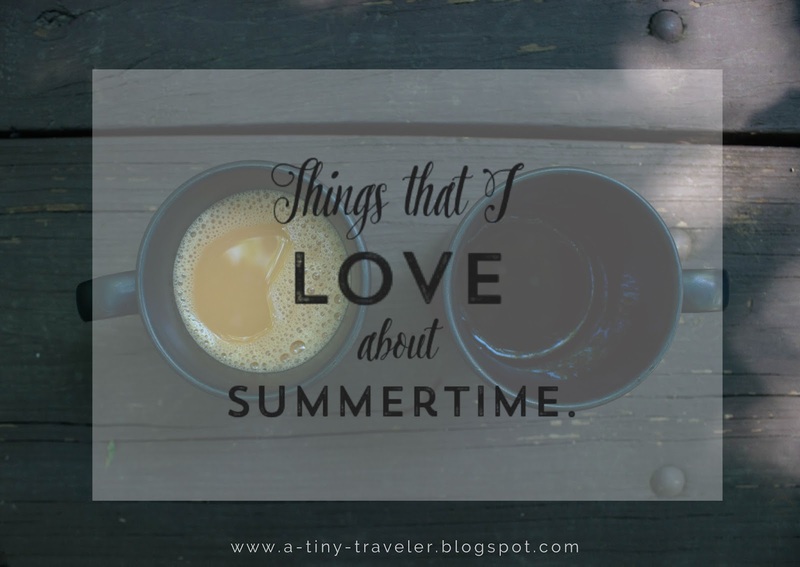 A few weeks ago, I wrote about a few of my favorite things that I get to do in the summertime. I wrote about the seaside and ice cream and time spent with loved ones and it got me thinking about other things that I've been up to this summer that might not necessarily be "summer-y" but are still great! One of those things that I've been doing this summer is joining in on some twitter chats! There are three that I've come to love and I want to share them with you today! 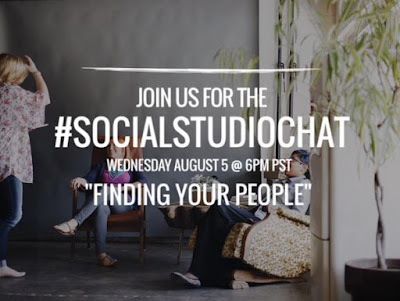 The first is the Social Studio Chat! I recently discovered this one and loved taking part. A few weeks ago we talked about "finding your people" and the importance of authentic community and support systems. It was great to hear everyone share their opinions and ideas to create a more authentic community! The second chat that I love is the #NectarChat run by Melyssa. The next one is in a few weeks and I cannot wait! If you haven't checked out their page, you definitely need to. 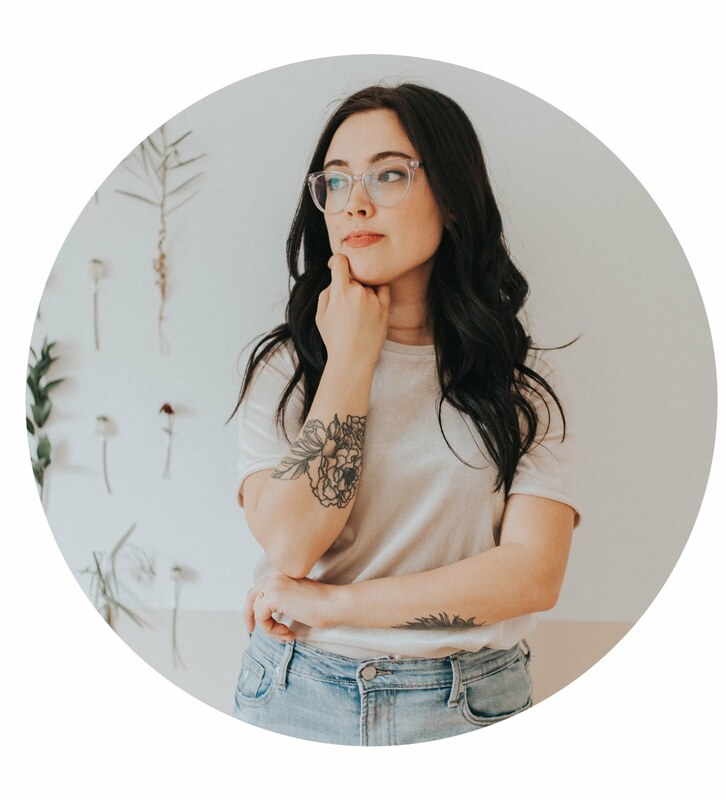 There are so many great tips and resources for bloggers. You can also sign up for eBooks and worksheets for bloggers! 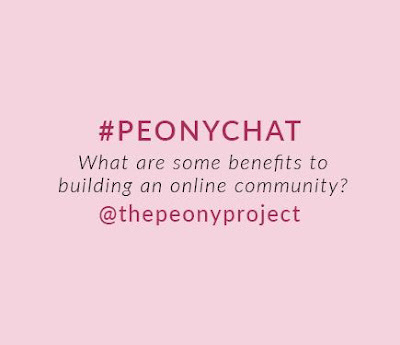 Last, but definitely not least is the new Peony Chat! This one is near and dear to my heart because it is for The Peony Project! The first chat was held last week and it was great! I think it went really well and there were a lot of people joining in. 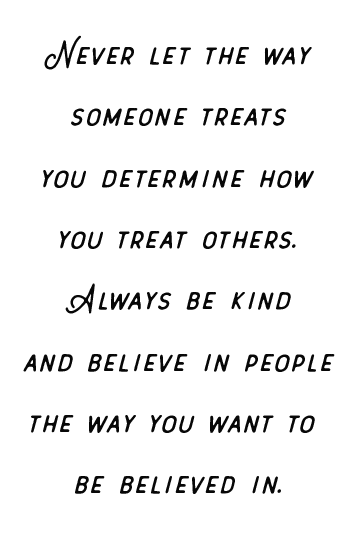 We talked about community and it's importance and what we all try to look for when we get plugged in with our community and group of supporters. I cannot wait for the next one! Not a part of The Peony Project? Join here!! 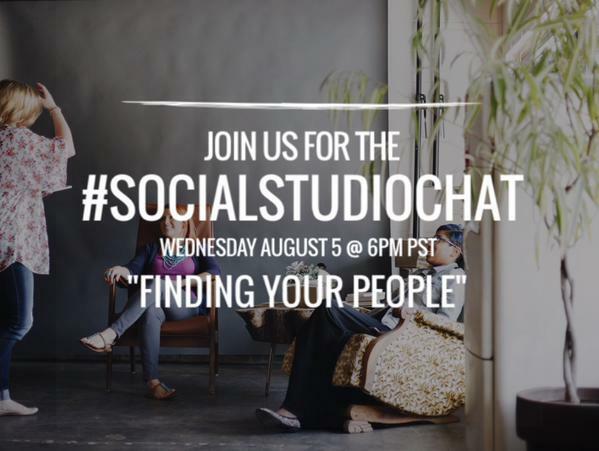 If you're a part of any great twitter chats or you host your own, I would love to check it out. Leave a link or description in the comments below! Another chat that I love is every Sunday with MyCoffeeism on their facebook group page! I'll be hosting this upcoming month and would love to have you join. What are some of your favorite things about joining in with others online to discuss different topics? Any favorite platform to do so? Twitter, IG, Facebook?